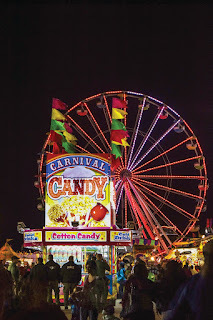 The Windham Eagle Lifestyles: It’s Fair Season in Maine! Agricultural fair season is upon us and thousands will be attending fairs across the state. 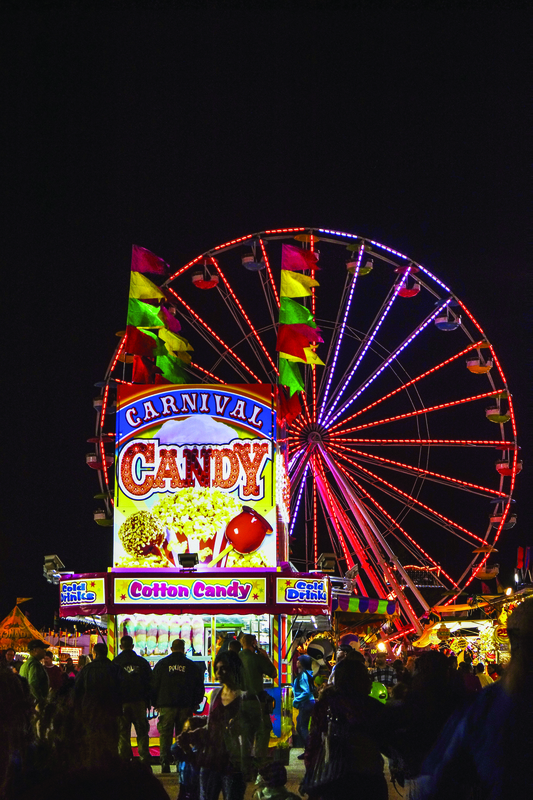 The Maine Center for Disease Control and Prevention (CDC) and the Maine Department of Agriculture, Conservation, and Forestry (DACF) would like to remind everyone to use good judgment while attending Maine’s fairs. If you are ill, do not attend the fair. This is not only in the best interest of those around you, but also the animals. Animals are susceptible to human illnesses, including influenza. Wash hands before and after touching animals to reduce the risk of spreading illness from you to the animal and from the animal to you. Wash your hands with soap and water before eating. Alcohol hand gel or sanitizer should be used only if soap and water are not available. This will help reduce the risk of gastrointestinal illness such as Salmonella. Maine CDC and DACF are working closely with the Maine Association of Agricultural Fairs to promote smart, healthy decisions. This includes on-site visits by DACF veterinary staff to monitor animal health, and fair evaluation reports, which include an assessment of Animal and Human Public Health activities; as well as personal consultation with fair animal area managers to enhance hand washing or other public health measures to keep everyone safe and healthy. To learn more about infectious diseases and how to prevent them, visit www.mainepublichealth.gov.